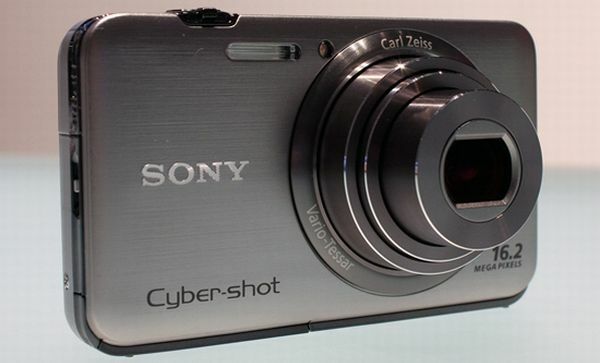 Cyber-shot DSC HX9V by Sony is a superstar. A pleasure to use, a bliss to own. 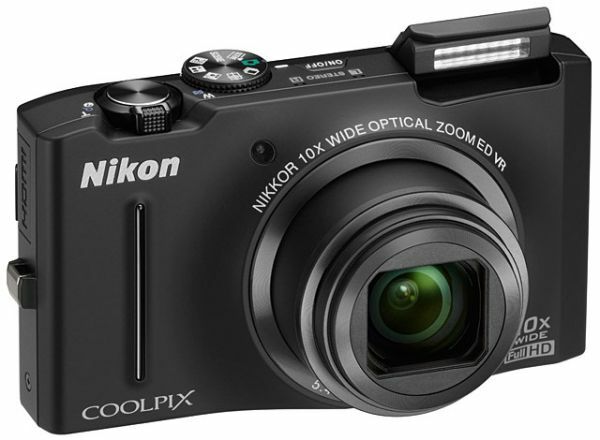 This feature packed travel zoom camera boasts of a 16.2 megapixel camera and 16x, 24-384 zoom lens. Loaded with an Exmor R CMOS sensor, it has a built in GPS tracker complete with a compass. Its 1080p high definition results in an amazing quality of video recording. Complementing the video is the feature of stereo sound and 3D still images. The aperture ranges from f/5.9 to f/3.3. 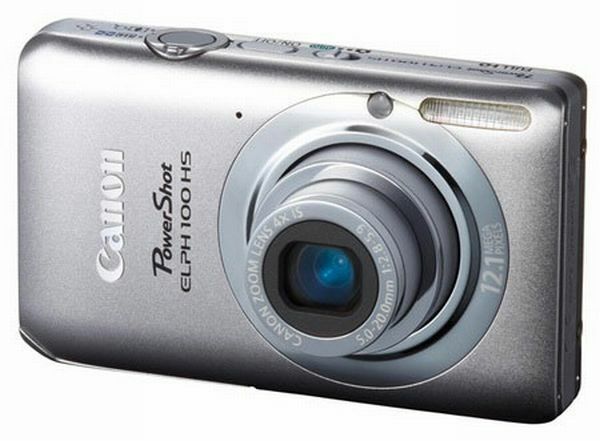 It is one of the recent ‘PowerShot’ line up released recently by Canon. Sporting a 12.1 megapixel camera, with a CMOS sensor, the (wide) angle of view is 24mm and the optical zoom is 5x. A resolution of 1920 x 1080 ensures a high quality video shot at a frame rate of 24 fps. The camera also uses Canon’s latest processor, DIGIC 4. 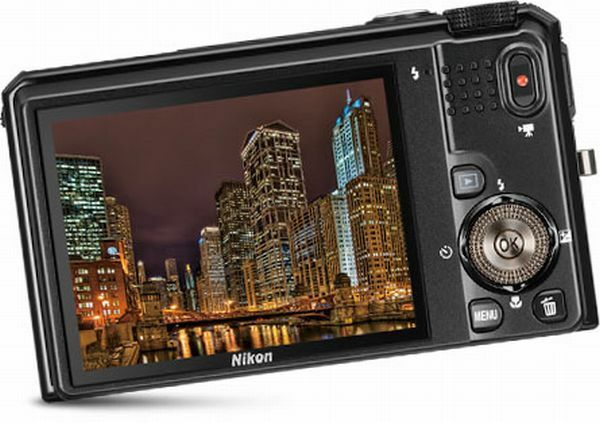 P300 has the fastest lens ever used in a Nikon coolpix. Loaded with 12.2 megapixel CMOS sensor, it brings out stunning results in low light with a maximum aperture of F1.8. Razor sharp image and video quality is determined by its 1080p full HD video resolution. It also has the feature of motion detection to adjust shutter speed, ISO and freeze the subject for astonishingly sharp photos. 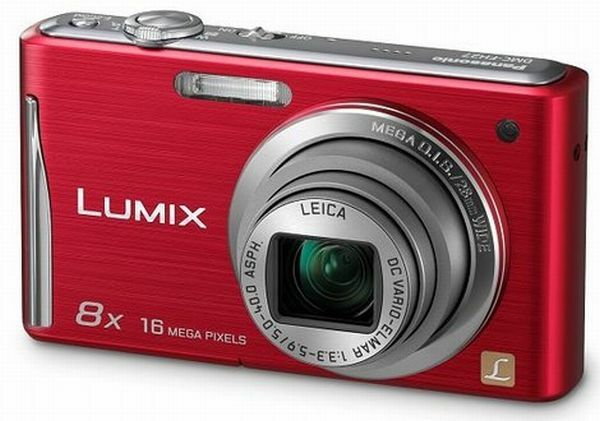 Compact and stylish, Lumix DMC-FH27 offers touch shutter, intelligent scene selector with a simple touch of LCD screen. 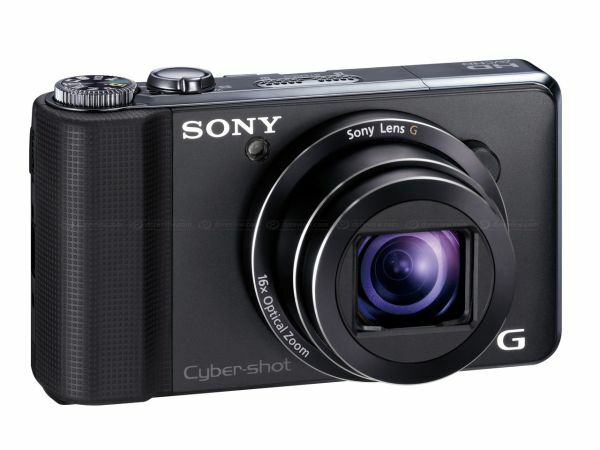 It has a 16.1 megapixel camera and 28mm wide 8x optical zoom. The f stops are from 5.9 to 3.3. The 3.0 inch LCD touch screen enables a clear viewing of footage shot at 1280×720p high definition video camera. Up ahead is another camera best suited for wide shots with an impressive aperture of F1.8. This means that a plenty of light can fill your photo while you are shooting at a dark place. A wide range of aperture steps offer a notable depth of field. 24mm 3x ultra wide zoom and 1/1.7” CCD sensor deliver high quality low noise images. 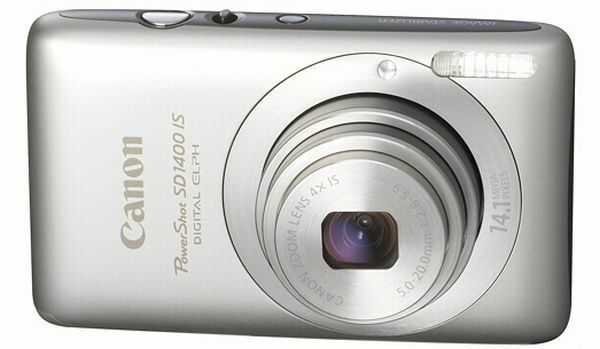 Another smart boy by Canon, this digital camera offers 14.1 megapixel with 4x optical zoom. With nice wide-angle and a moderate telephoto capabilities, its aperture varies from 5.9 to 2.8. Canon has incorporated a true optical image stabilization which diminishes blur because of camera shake. The video resolution is of HD 720p. 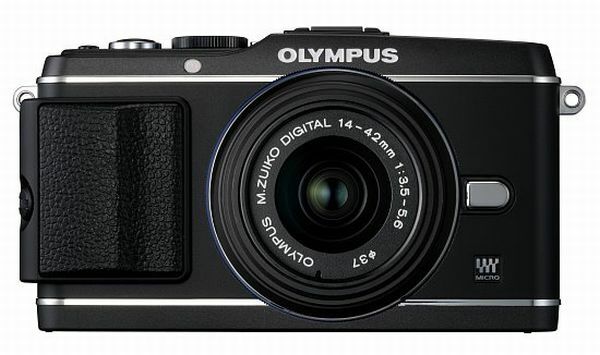 Battling out with other competitors is Olympus’ E-P3. It has a 12.3 megapixel camera with live MOS image sensor. A 2.0 aperture and 12,800 ISO enable it to render drastic results and a high ISO performance in low light settings. 1080/60i with dolby digital sound recording ensures a high video output. The LCD display measures 3.0 inch and can be disabled any time. DSC-WX9 is a new launch by Sony in its high performance WX series. A 16.2 megapixel lens with 5x optical zoom is befitted in the camera. It gives out high performance video of 1080i resolution at 60 frames per second. The angle of view is slightly narrow at the wide end (28-140mm). 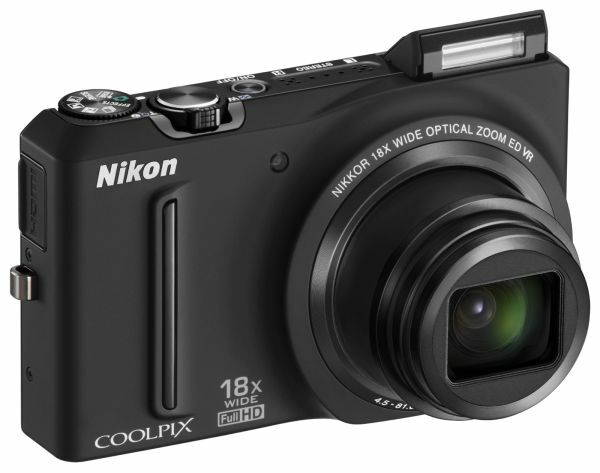 For those who want sophistication at its smallest size, a Coolpix S9100 is a right choice. It flaunts a 12.1 megapixel CMOS sensor. An amazing 18x wide angle zoom click nice panoramic pictures. Compact and lightweight, it has a HD resolution of 1080p for sharp recording. 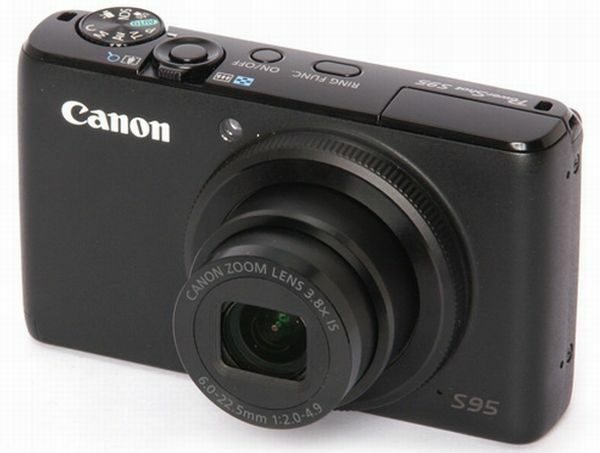 Canon has stepped down in the market with another advanced compact digital camera named PowerShot S95. 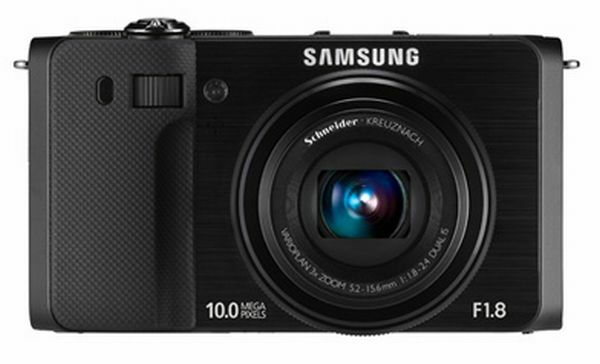 It features a 10 megapixel sensor with a maximum aperture of f/2. The optical zoom though only 3.8x is of high quality. The LCD is of 3.0 inch and it has a HD video resolution of 720p.